Meet the summer with a pair of classic black MILO sunglasses. 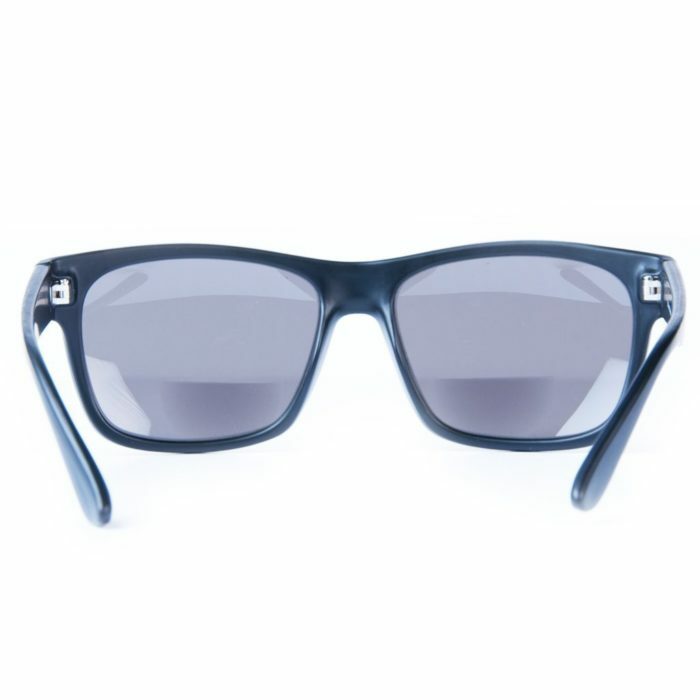 A little straighter in its shape and comes with 14 mm bifocal reading view (or completely without). 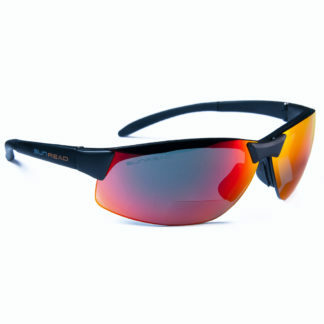 The frame is made of Grilamid (TR90) that can withstand most things. 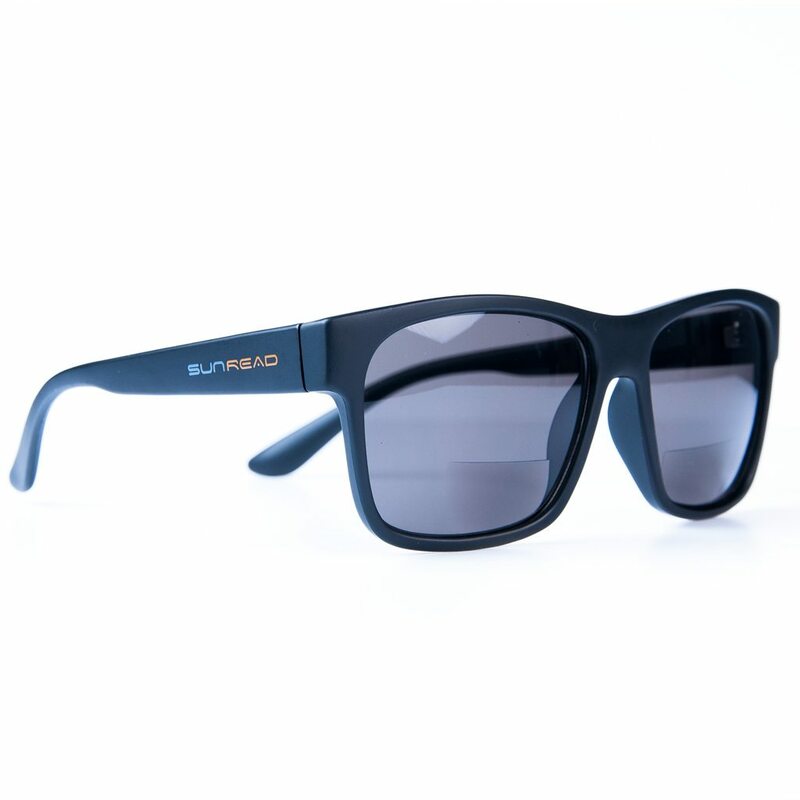 Sunread always uses polycarbonate lens and this has 1.8 mm thickness that provides extra safety. Filter 3 darkness grade and smoked lens. 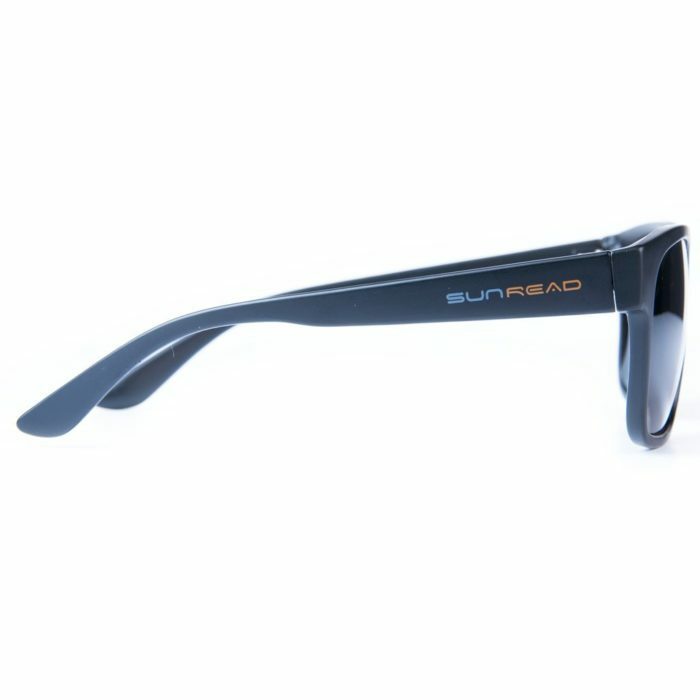 SUNREAD MILO is available with or without bifocal area. For those who want a pair of elegant sunglasses for everyday life. 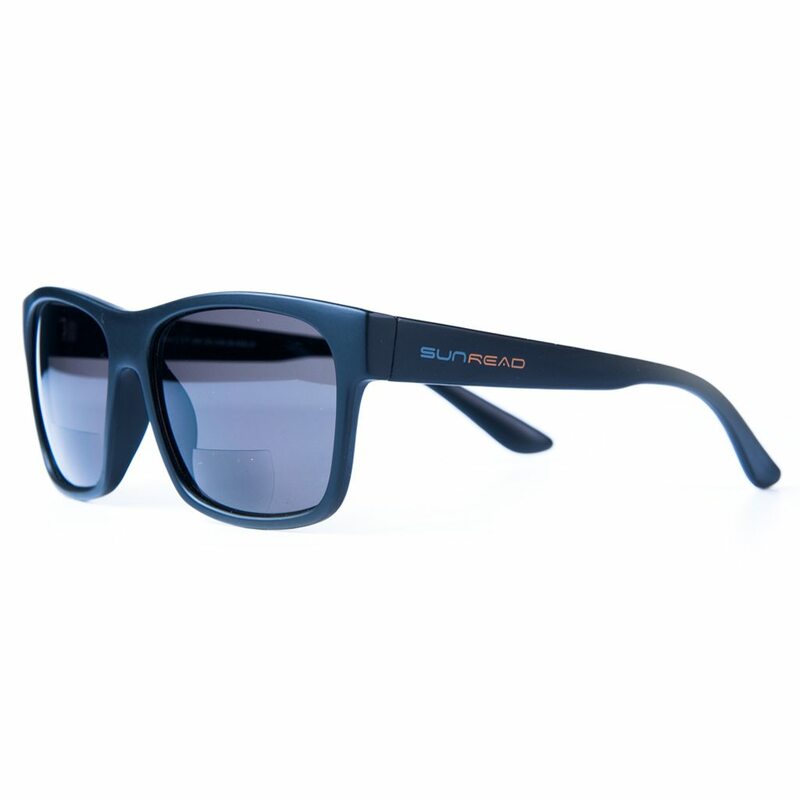 You no longer need to switch between sunglasses and reading glasses when outdoors. Read a book, the menu of the outdoor terrace or the mobile, without having to switch to reading glasses. The bifocal lenses have a sharp transition so that the brain much easier relates to the reading area, you will experience bifocal as an asset. MILO are delivered in a soft fibre pouch with a leather like cover and of course it includes a cleaning cloth.